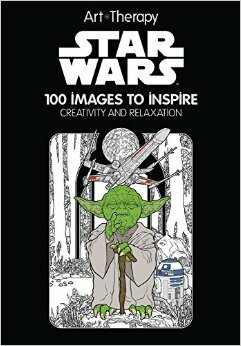 Like any other sub-category of Star Wars collecting, coloring and activity books have a little bit of everything to offer. There are vintage store displays, foreign variants, vintage and modern offerings. Best of all, they can be very entertaining. 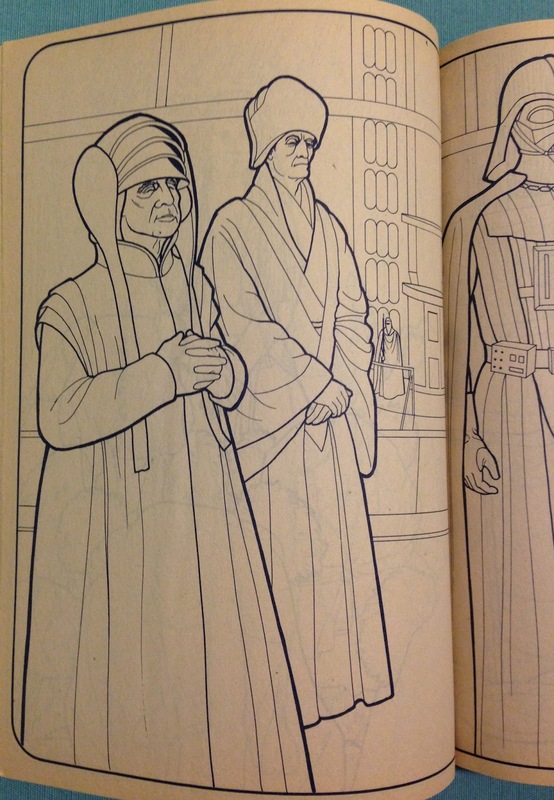 These wacky images and many many more await you if you are a Star Wars coloring book fan. 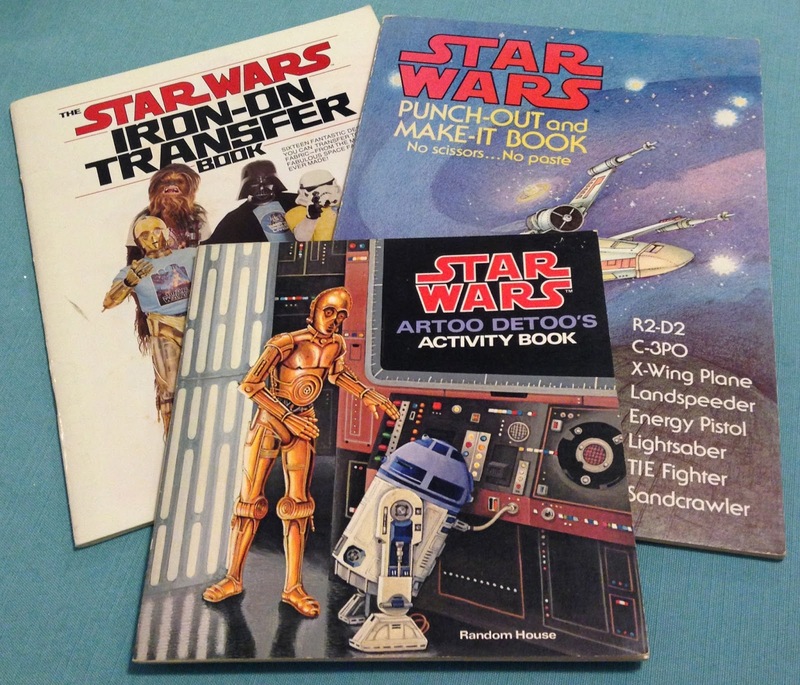 And for Kenner completists, tracking down all of the versions in pristine condition (or cheerfully colored) could be a fun and still affordable side focus. 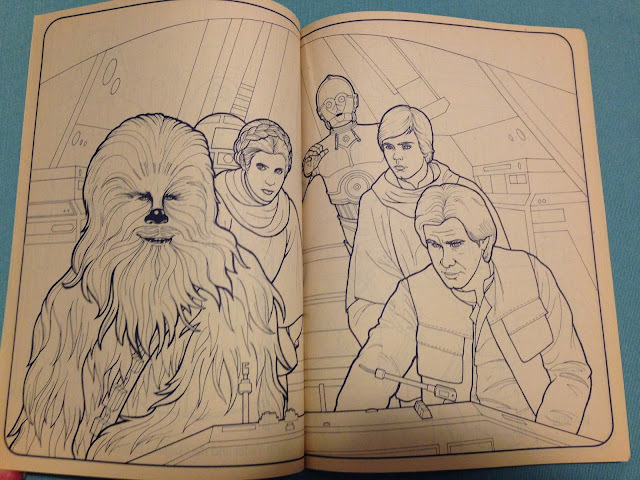 After all, Kenner made coloring books for all three of the original films in the US and Canada. 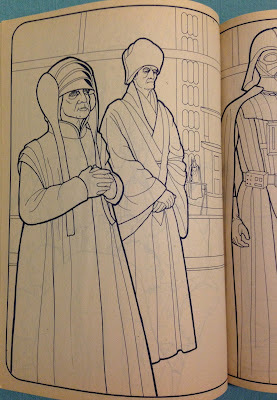 These are easily some of the best illustrated coloring books I have ever seen for Star Wars. Once you start down the colorful collecting path you may ask yourself, "Why stop there?" Random House made several books for the series including iron-on transfers, pop-out model kits, and activity books. 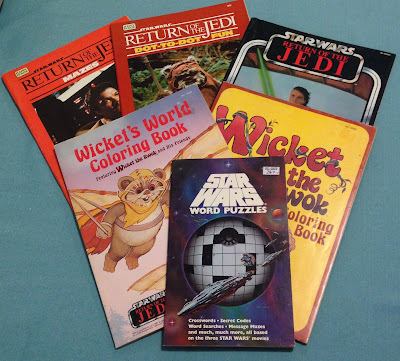 In the Return of the Jedi activity books you could make things like Vader banks and Salacious Crumb puzzles. There's even instructions on how to bowl with Gamorreans. Psst! 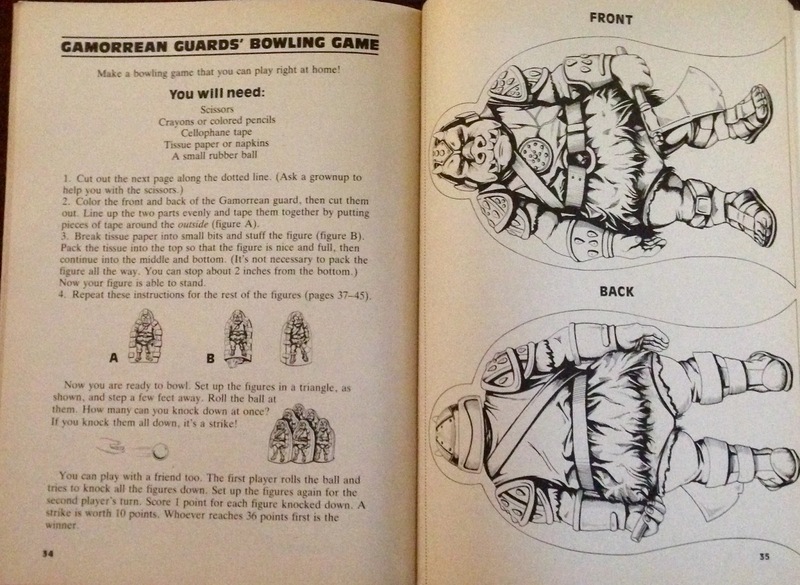 Hey Skye and Steve, I think I found a 'new' vintage game for the next Archive Party! 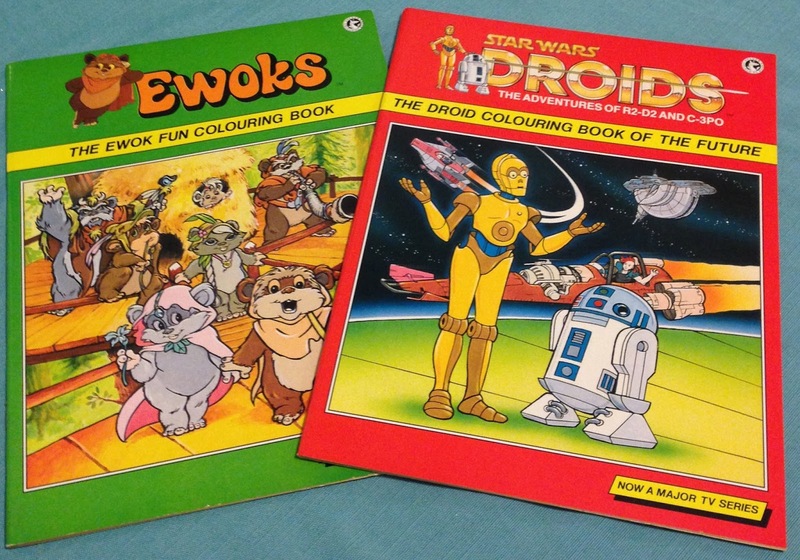 You could continue your search to include books from countries all over the world throughout the 80's for the Droids and Ewoks cartoon shows. 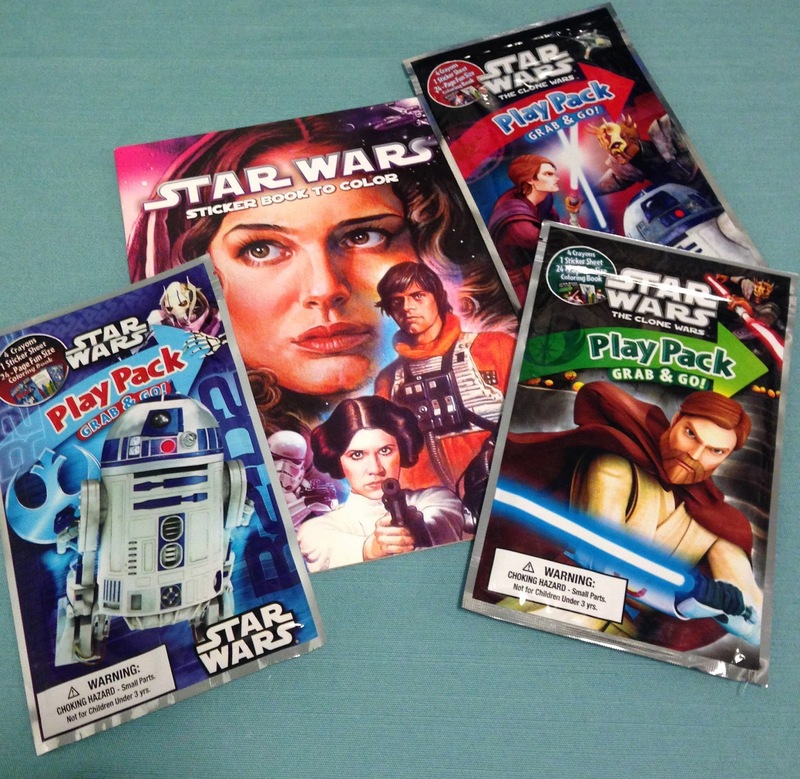 New licensees took over the publication of coloring books over the years and books continued for major releases including the Prequels, Clone Wars, Rebels and even The Force Awakens. 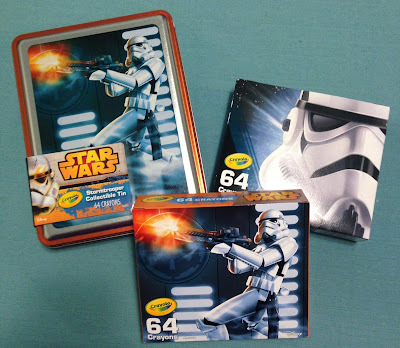 And if you ever want to color in these books, Crayola finally made Star Wars crayons in 2015. For you variant collectors, there are 4 different packages to find. If you need an excuse to collect, it could be considered "art therapy." Coloring books have made a resurgence as trendy and therapeutic for adults. At the end of all of this, you may be faced with a dilemma: should you color in them or collect them? They're so inexpensive, you could do both. My solution: make a copy. You may colour Star Wars images for free online which I think an entertaining way to keep young kids occupied.